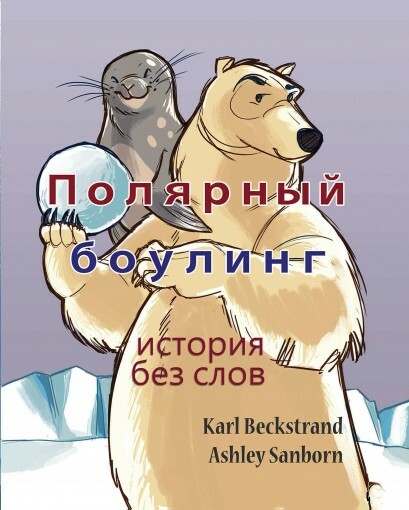 Learn all there is to know about sea turtles, polar bears, & pelicans. 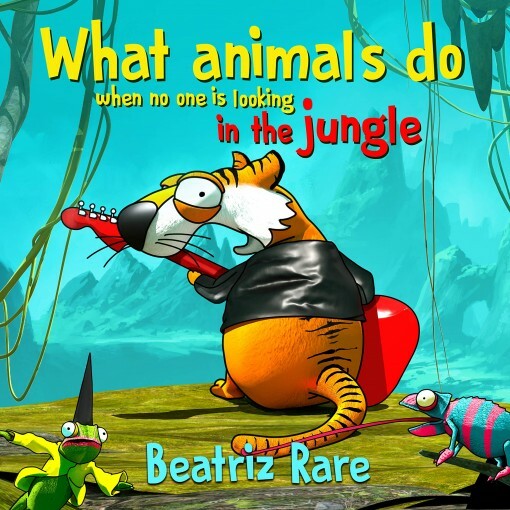 Explore the fascinating world of these amazing animals! Children’s book author and educator, Cindy Bowdoin, presents Facts About Sea Turtles, Polar Bears, & Pelicans For Kids. Discover the world of animals and see them up close with high quality pictures. 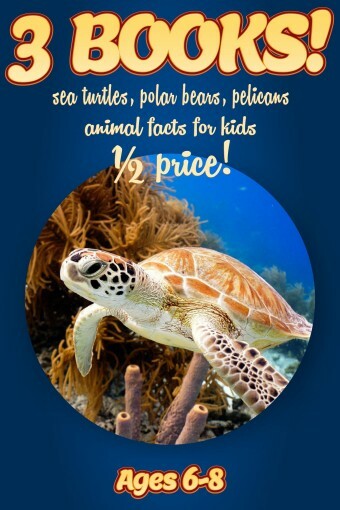 Facts About Sea Turtles, Polar Bears, & Pelicans For Kids brings large size pictures to life with a double tap of the image. If your device defaults to “Two Column” spread, you can change to full screen by double tapping the screen and tapping “Aa view” > More settings > two column: Off. This will give a larger canvas for the pictures. Children love pictures. Great visuals create an enhanced learning experience which fosters increased reading comprehension and retention. 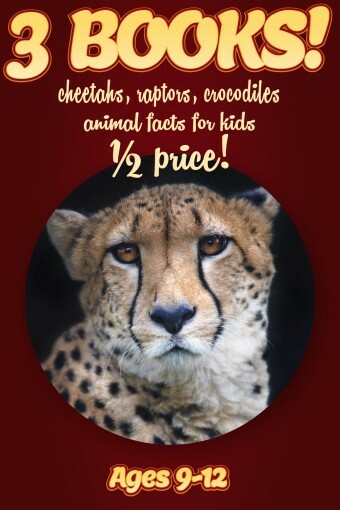 Facts About Sea Turtles, Polar Bears, & Pelicans For Kids is a book that has large, high quality pictures that anyone can enjoy. 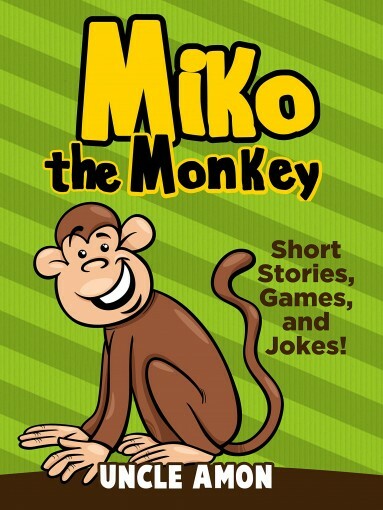 A gentle tale for boys and girls of 10 years plus. Mirimuss, the wizard and Roland, his apprentice have had their lives turned upside down, each one having a spell cast upon them by a witch in the forest. Mirimuss now has a very bad memory causing all his spells to go wrong, and Roland his apprentice has been turned into a crow. 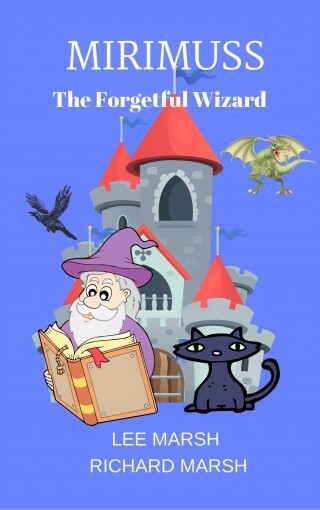 With the help of Kriselda, the dragon, they set out to locate the witch and hope to have the spells reversed. Will they succeed? 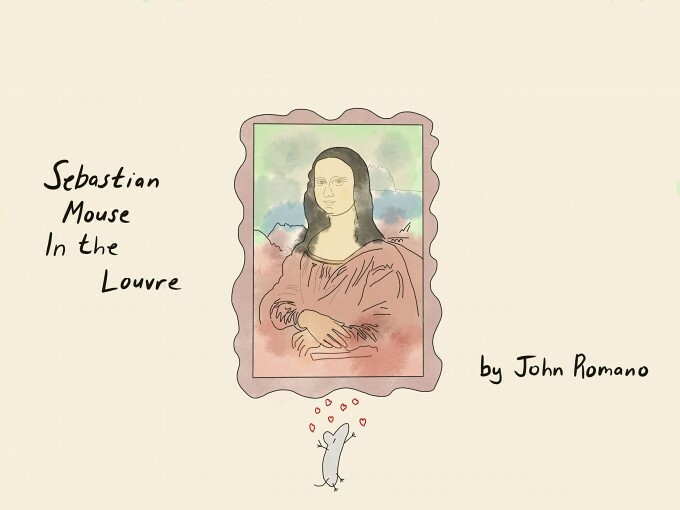 Follow Mirimuss, Roland and Kriselda on their journey. Things were settling down nicely for Sticky…he was off the road, had a new family, and was king of the house…until Sadie came along. 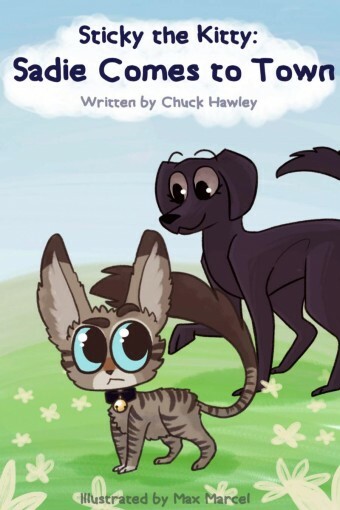 Follow Sticky as he moves on with life with his new family, after being found stuck to the road, and learn how we should be nice to everyone, because we don’t always know all of the things we don’t know about their life. Do you think they’re mean? Well maybe they are really scared, because one time they got stuck to a road… Do you think they’re selfish? Maybe they don’t know how to share yet because they’ve never had toys of their own. Sometimes we just don’t know, what we don’t know. My name is Ashley, but everyone calls me Boo Buddy. My forever family brought me home from the shelter. Don’t worry, I came home in a pet carrier. I just like to go into bags. 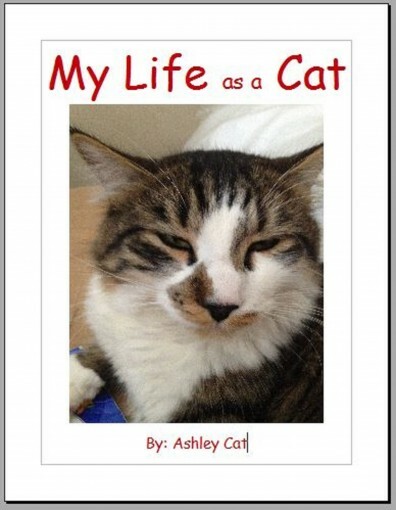 I would like to thank Scott for typing my e book. As you know, cats have paws and it is hard for us to type on a computer. Don’t worry, I know I am awesome, just like you! Being Max isn’t easy. He’s just so different than every other foal at the farm. Momma Milly Mare protects her baby and showers him with tons of love, convinced that what makes him different is what makes him special. Sure of his mother’s love, Max still struggles with being stared at by disapproving eyes. 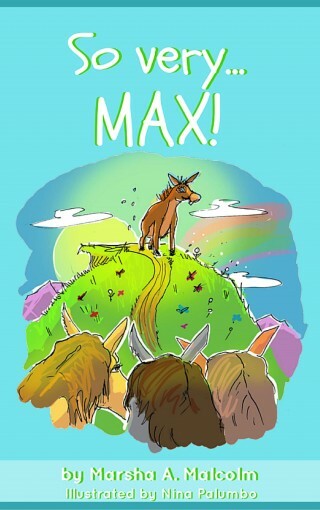 When all the other foals find themselves in danger, it’s Max who triumphs and shows them what makes him So very… Max!